The controlling of lights and home appliances are generally operated and maintained manually in several occasions. But the process of appliances controlling may cause wastage of power due to carelessness of human beings or unusual circumstances. To overcome this problem we can use the light dependent resistor circuit for controlling the loads based on the intensity of light. An LDR or a photo resistor is a device which is made up of high resistance semiconductor material. 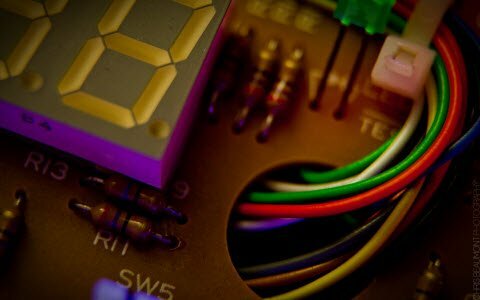 This article gives an overview of what is LDR, light dependent resistor circuit and its working. The construction of a LDR includes a light sensitive material which is placed on an insulating substrate like as ceramic. The material is placed in a zigzag shape in order to get the required power rating and resistance. The area of zigzag separates the metal placed areas into two regions. Where the Ohmic contacts are made either on the sides of the area. The resistances of the contacts must be as less as possible to make sure that the resistance, mainly varies due to the light effect only. The use of lead & cadmium materials are avoided as they are injurious to the environment. The working principle of an LDR is photo conductivity, that is nothing but an optical phenomenon.When the light is absorbed by the material then the conductivity of the material reduces. When the light falls on the LDR, then the electrons in the valence band of the material are eager to the conduction band. But, the photons in the incident light must have energy superior than the band gap of the material to make the electrons jump from one band to another band (valance to conduction). 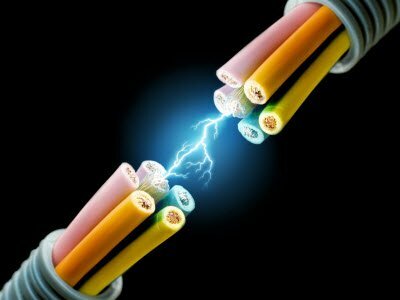 Hence, when light having ample energy, more electrons are excited to the conduction band which grades in a large number of charge carriers. When the effect of this process and the flow of current starts flowing more, the resistance of the device decreases. The required DC voltage of the LDR circuit is supplied from a bridge rectifier circuit or a battery. This circuit changes the AC supply into a DC. The bridge rectifier circuit uses a step-down transformer to step-down the voltage from 230v into 12v. The diodes are connected in the form of a bridge used to alter the AC voltage into DC. The voltage regulator is used to change the 12v DC-6v DC, and then, this DC voltage is supplied to the entire circuit. A 230v AC supply for both the bridge rectifier and the load is to be kept continuously for continuous operation of the light sensor circuit. In the morning time, this sensor has a low resistance around 100Ω. Thus, the power supply flows through the LDR & ground through the variable resistor and resistor as shown in the above light sensor circuit. This is due to the resistance offered by the light dependent resistor in the daytime or when the light falls on the LDR, then it is less compared to the resistance of the remaining part of the sensor circuit . We are alert of the principle of current, that the flow of current always flow in the path of low resistance. Therefore, the relay coil does not get sufficient supplies to get strengthened. Hence, the light is switched off in the daylight. In the same way, during the night time, the resistance of the LDR increases to a high value (20MΩ). Thus, due to the high resistance of the resistor, the flow of current is low or almost zero.Now, the flow of current through the low-resistance lane such that it increases the base voltage of Darlington pair to reach more than 1.4v. As the Darlington pair transistor is triggered, the relay coil acquires enough supply to get energized, and hence, the light switches in the night time. 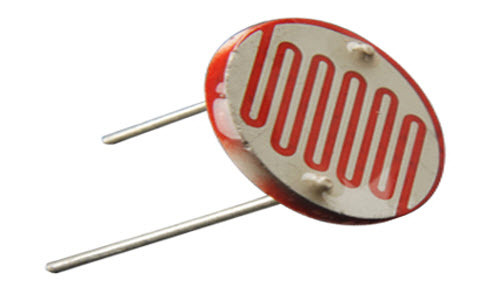 Light dependent resistors are simple and low cost devices. These devices are used where there is a need to sense the presence and absence of light is necessary. 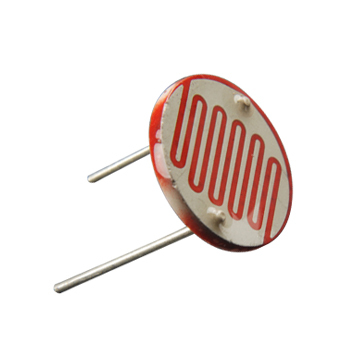 These resistors are used as light sensors and the applications of LDR mainly include alarm locks, street lights, light intensity meters, burglar alarm circuits. For better understanding of this concept, here we have explained one project namely; power conserving of intensity controlled street lights using LDR. Nowadays, lightening-up of highways is done through HID lamps but, the energy consumption of these lights is high as well as there is no particular mechanism to turn on/off the lights from sunrise to sunset. 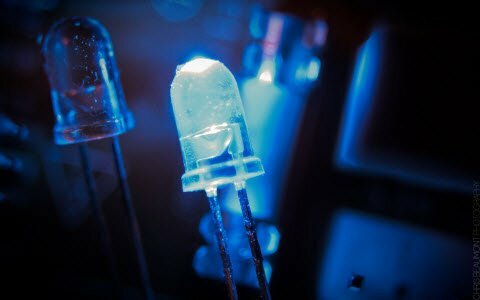 To overcome this problem, here is an alternative method using LEDs i.e. power conserving of intensity controlled street lights using LDR. The proposed system is built to overcome the drawback of the present day of HID lamps.The proposed system determines the usage of light emitting diodes as a light source and its adjustable intensity control according to the requirement. These lights consume less power as well as the life span of these lights is more compared to conventional HID lamps. The most important feature of this project is, the light intensity can be controlled according to the necessity during night time, which is not possible in HID lamps. An LDR is used to detect the light and the resistance of the LDR drastically reduces according to the light in the day time, that forms as an i/p signal to the controller. 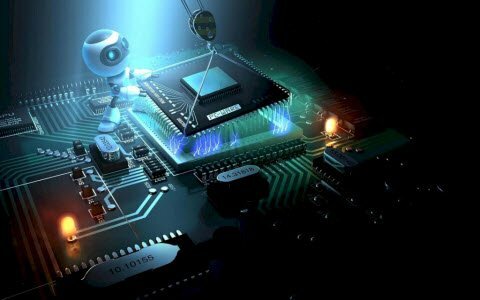 A bunch of LEDs is used to make a street light and the microcontroller using in the project is preprogrammed with instructions which controls the light intensity based on the Pulse width modulation signals generated. The light intensity is kept high during the night time, and as the traffic on the roads tend to fall in peak hours;the intensity also falls gradually till morning. Finally the LED lights get turned off at morning 6 am, and continues again at 6pm in the evening. This process will continue. Furthermore, this project can be developed by mixing it with a solar panel, which changes the intensity of the solar to the equivalent voltage and solar energy is used to feed the lights on highways. 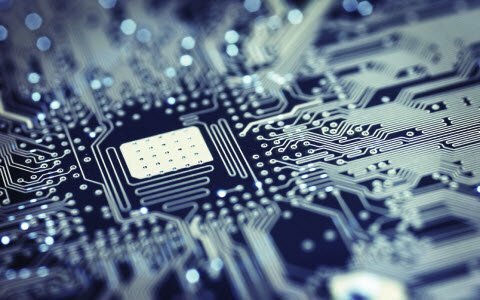 Thus, this is all about the working principle of light dependent resistor and LDR circuit diagram and its applications. We hope that you have got a better concept through this article. 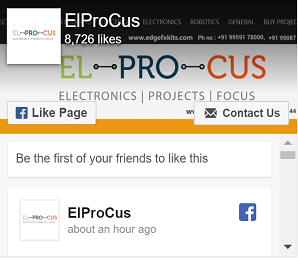 Furthermore, any queries regarding this article or electrical and electronic projects, please give your feedback in the comment section below. Here is a question for you, what is the function of a LDR?